The probability theory did not fail us this year and brought stunning weather to the East Gippsland. 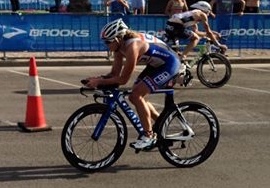 The Event had clearly seen increased numbers and local support. 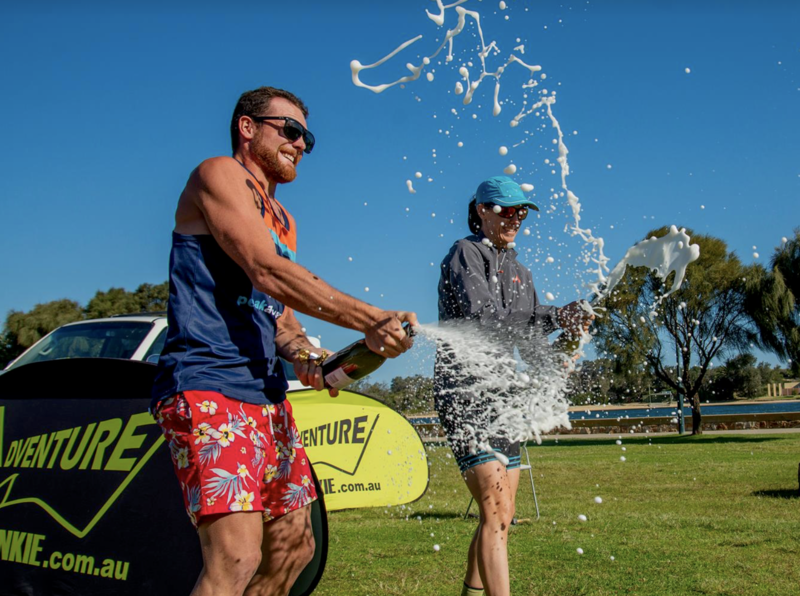 Inclusion in Adventure Cup series brought a few star athletes in; James Pretto from Melbourne managed to secure neck to neck win over his long-time rival, local adventure star Tim Boote; whilst Bern Dornom proved to be fastest lady over her rivals Maria Plyashechko and Marlena Ahrens. First team home was local "VT and The Meat Eaters" with Rod Smith, Joel Claxton and Patrick Howlett showing great performance in bike, run and kayak legs respectively. 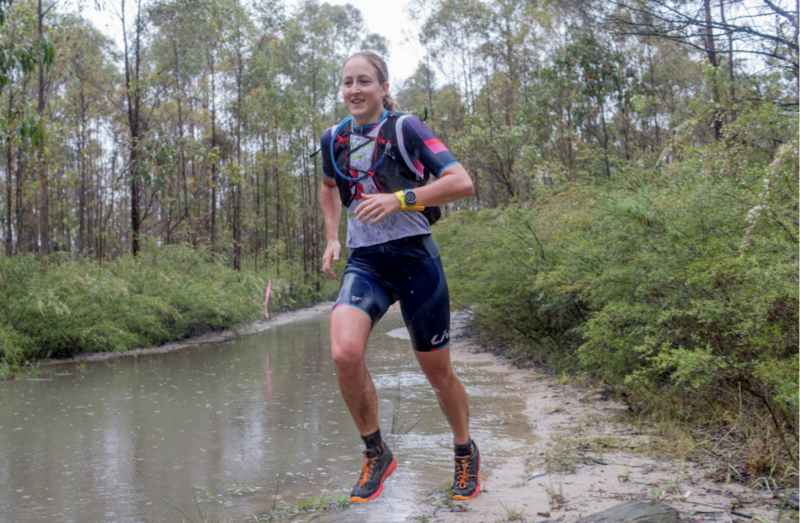 O-Duathlon had seen national level orienteer Marina Iskhakova from Canberra taken out the females, and Luke Haines from Geelong proved to be fastest all-around adventurer, taking the win in males, after securing third overall position in Multisport Challenge on the day before. - How did you get involved into Adventure Racing? Stage 4 melanoma cancer diagnosis prompted me to get out and start living life to the full, and nature was where my heart and soul wanted to be. My first race was a 48 hr adventure race in Albany WA and because we needed to be able to navigate I also fell into Rogaining. After many 24-hour races both in Australia and overseas I moved onto longer distance expedition races (XPD, Expedition Africa, GodZone). I would now say that most of my downtime is spent adventuring in some capacity, it’s more just a way of life than a sport these days.